Which one had to go home and change outfits? ccording to ESPN Insider Adam Schefter, the Eagles have signed newly acquired running back Darren Sproles to a two-year contract extension. His new deal will run through 2016. Sproles was previously slated to make $3.5 in 2014 alone. Asked about the Eagles offense: "I feel it could get real crazy." I want to see some Harlem Globetrotters shtein this year. Bust out a quadruple reverse. 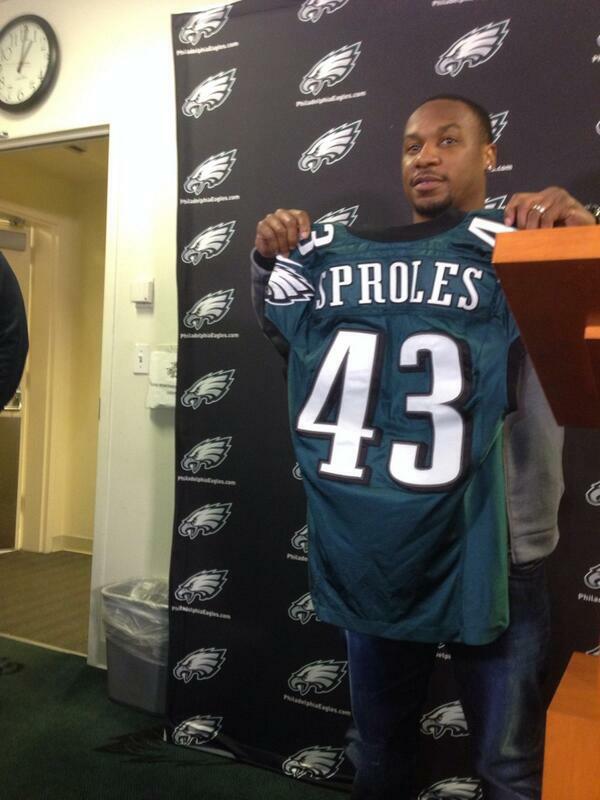 Sproles doesn't have the same amount of wear and tear that most backs do. That's not to say he isn't on the downside but I have no problem locking him up at a reasonable number in case things go very well. They'll need to pump in the music. 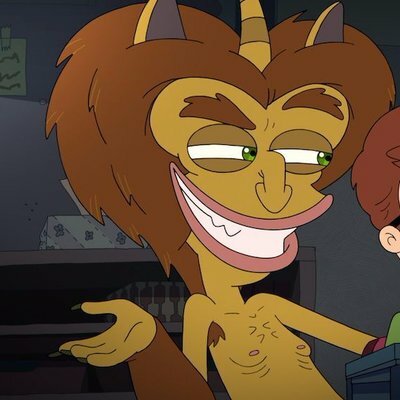 ...all kidding aside when shtein gets crazy, they should totally pump in that music. What I'm really looking forward to is seeing McCoy, Sproles, Jackson, and Maclin all on the field at the same time while Brent motherfarging Celek catches an eight yard pass. Who is the last one to wear 43 that was worth a shtein? Damon Moore? FS 64 stopped his list at #40. Damn. @GeoffMosherCSN: What I'm hearing on Darren Sproles: Not out for the year, but probably out a few weeks. There was fear it was an ACL tear, but it's not. kind of a fleshpop move the way he was rolled over by the dlinemen.